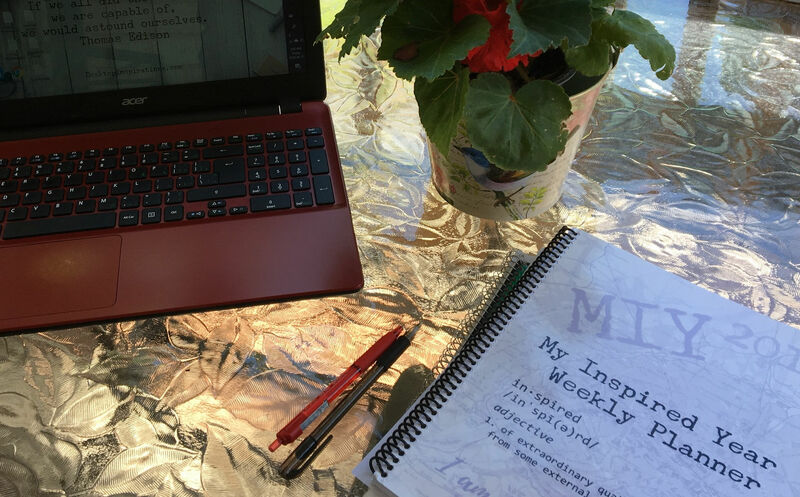 Get inspired with articles and information to help you live your best life. Thank you for your patience as the site is undergoing maintenance. Look me up on Twitter. We all need a little encouragement from time to time. Some of us even need a lot! I want to inspire you to live your best life! 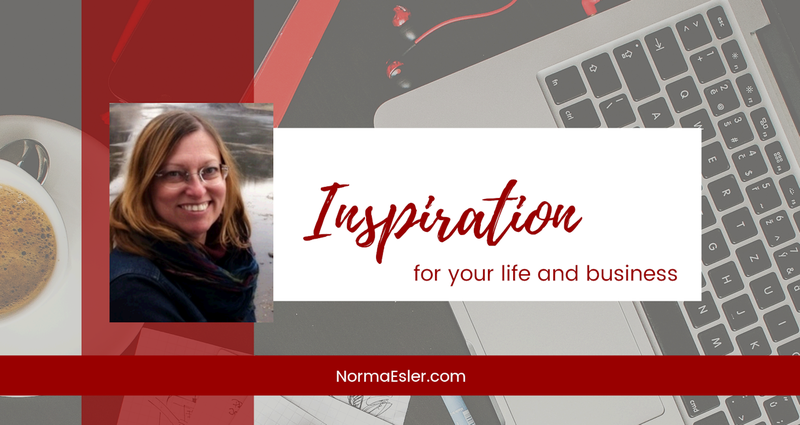 Sign me up for a daily dose of inspiration and special offers from Norma. Yes! Inspire me! Thank you! You have successfully joined our subscriber list.